There’s understandably a lot of attention on Google and the Pixel 3 and Pixel 3 XL right now, so it’s sometimes all too easy to forget that there are plenty of other super awesome smartphones out there, ready to be picked up. 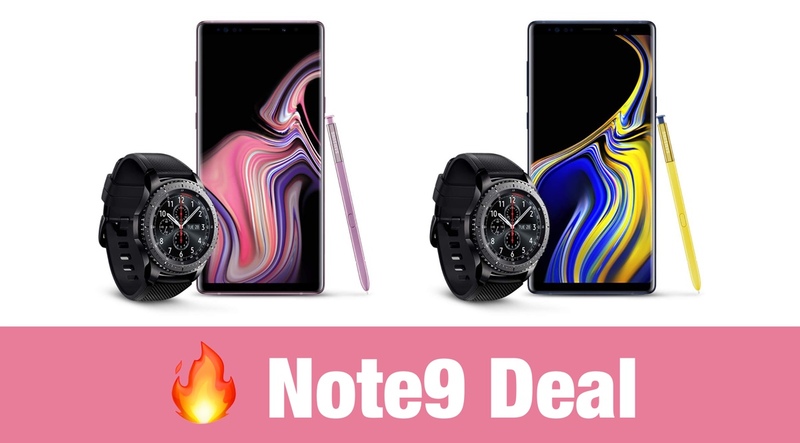 Some of them are waiting to be picked up at a bargain price, too, and the Samsung Galaxy Note 9 is most definitely a phone that falls into that category. 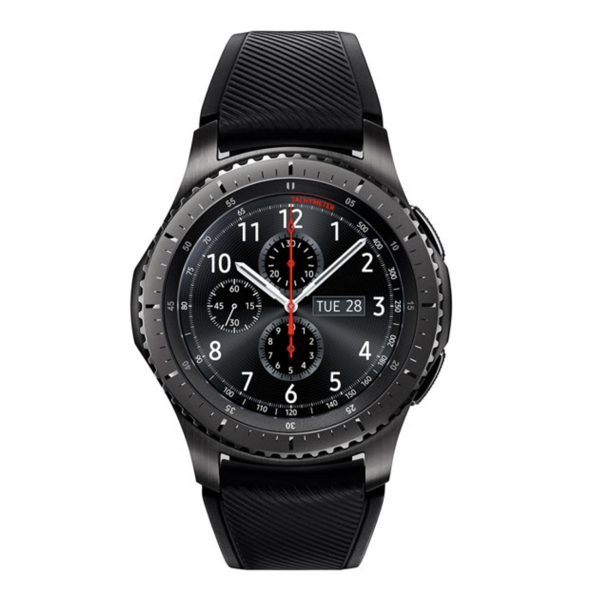 Prospective owners can pick Samsung’s current flagship up for just $1,249.99, which doesn’t sound all that great until you realize that there’s a free Gear S3 smartwatch thrown in, too. Samsung’s Galaxy Note 9 is a beast of a smartphone, with this particular flavor offered today being the 512GB maxed out variant, meaning you’re never going to be short of space. Throw in a 512GB microSD card and you’ll be rocking a phone with 1TB of storage – something that still boggles our minds when we contemplate it. That’s a whole lot of storage in a phone. The Galaxy Note 9 is also the unlocked version, meaning you can just slap your current SIM card in and away you go. With a 6.4-inch display and of course the amazing S Pen, there’s so much to like here. The offer includes both Lavender Purple and Ocean Blue. The included Gear S3 Frontier that is included as part of the deal normally sells for around $250, making this a great deal for anyone looking at picking the pair up. Be warned though, this is part of Amazon’s Deal of the Day promotion, so don’t delay in whipping that credit card out. The deal could be over if you take too long!